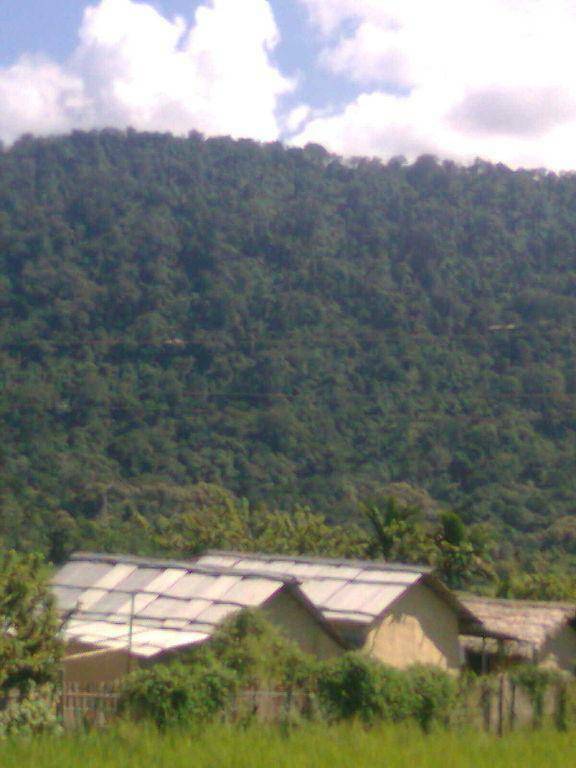 Umrongso is located at the border of Assam and Meghalaya. It is an industrial town and the Kopili Hydro Electric Project of NEEPCO is culminated here. Some of the cement industries in the region are Vinay Cements, NECEM Cements, RCL, SCL, Calcom and Jaypee Cements.